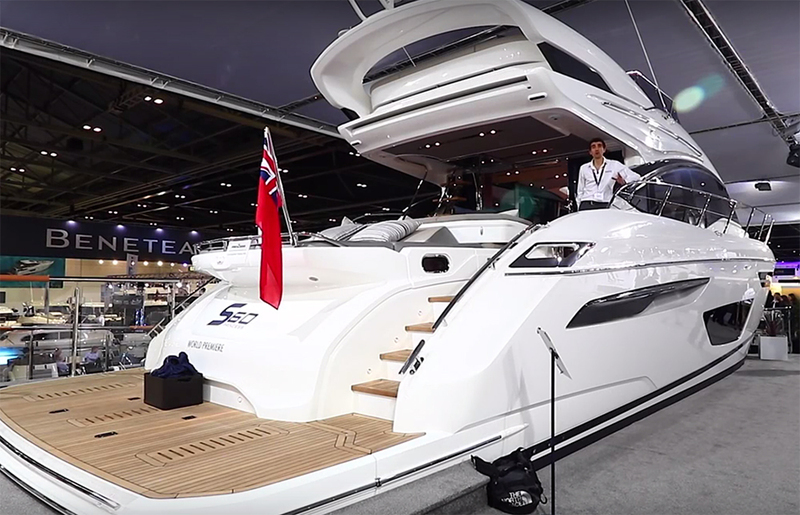 Alex Smith interviews Will Green of Princess Yachts about the new Princess V48, which is the British boatbuilder's first Volvo IPS vessel. 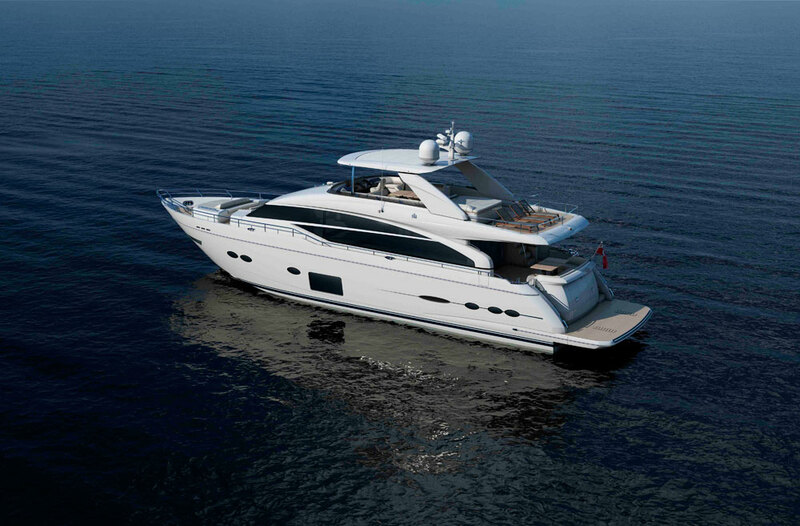 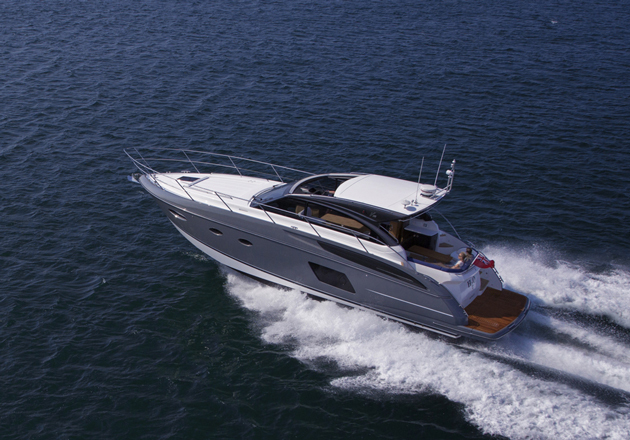 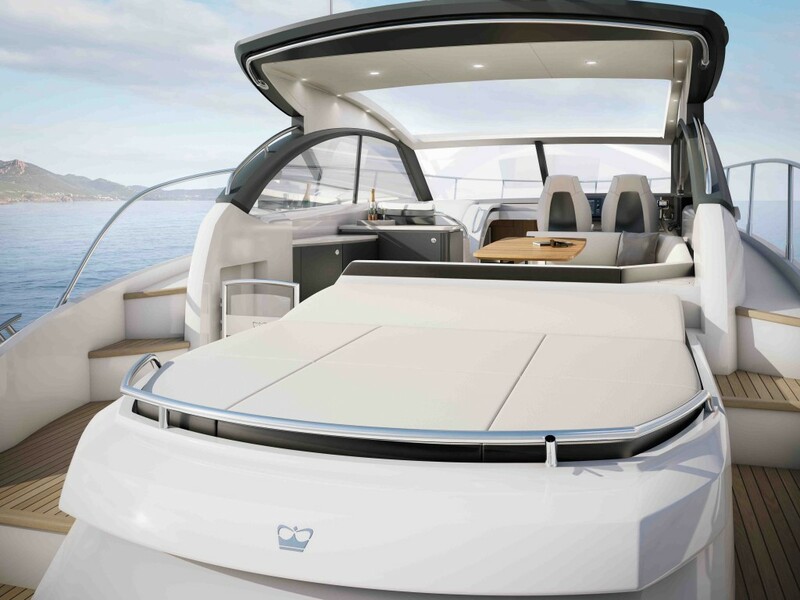 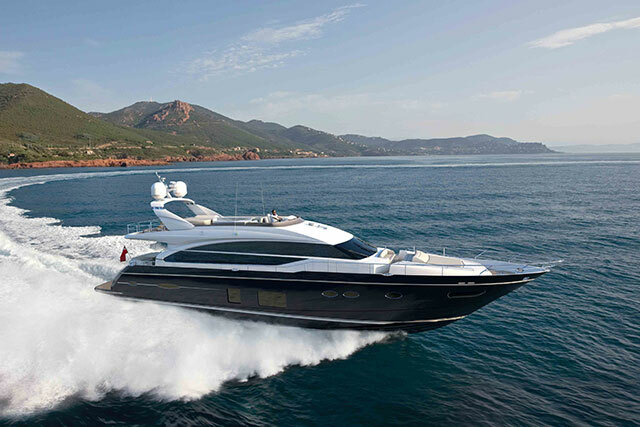 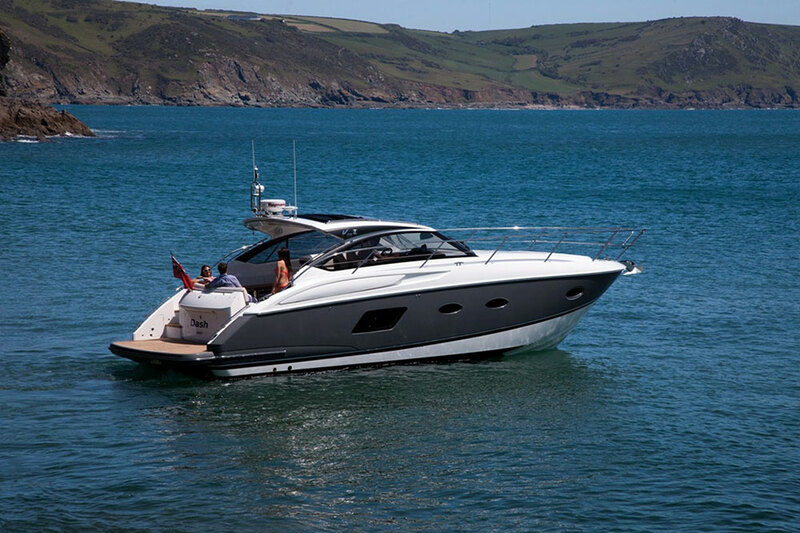 The benefits of IPS are not only found in easier boat handling but also in the extra space for a larger cabin below due to the reduced engine room area. 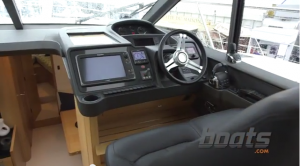 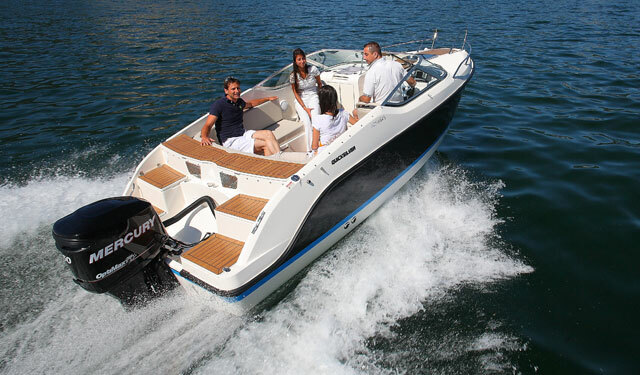 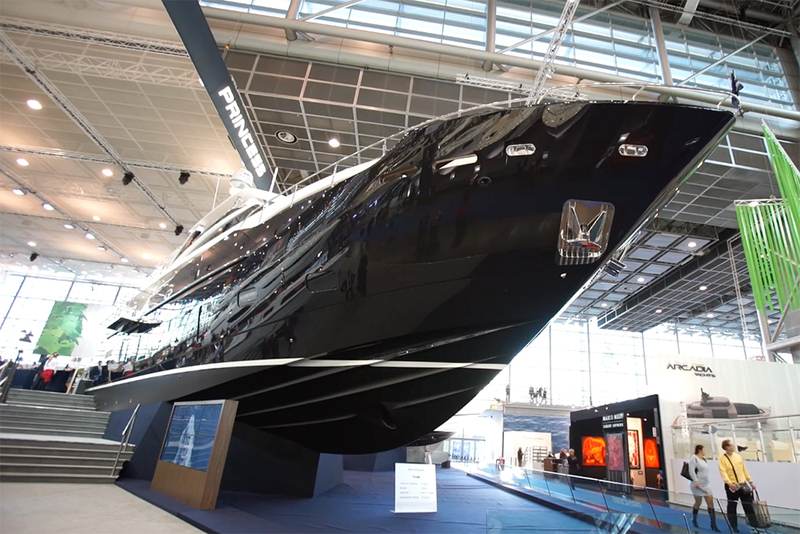 Take a look at the boat for yourself by clicking on the video link below.